[map] [bird's eye] [street view] Near the intersection of N L Street and Fairfield (FL 295). [Picture] Image showing the display of an Insignia HD portable decoding the PI (call sign) and Radio Text fields. 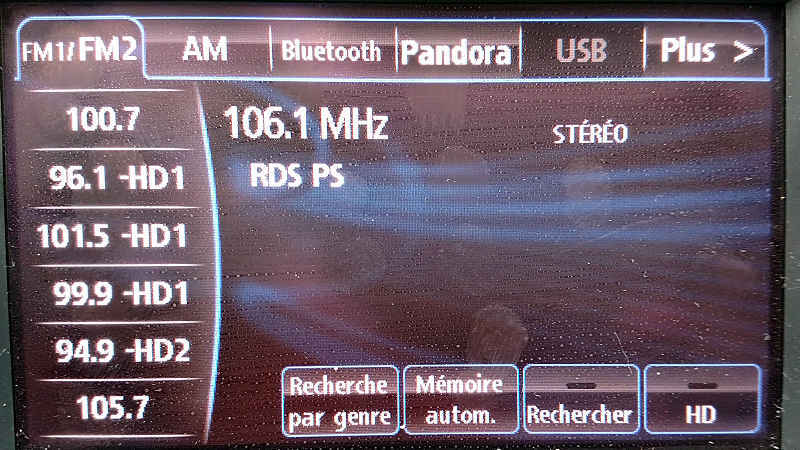 [Picture] Image showing the display of a Mazda sedan's radio decoding the broken PS (station name) and format fields. This station dates back to an original construction permit in August of 1999. The first call sign assigned to this station was WZRO, but that changed a month later to WRRX. It appears the station was put on my Maranatha Broadcasting and debuted with a rock format as "Rock 106". 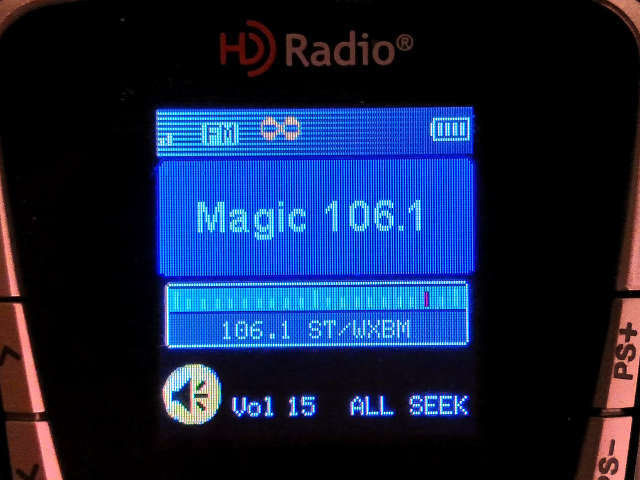 Cumulus acquired the station in 2000, then in 2004, the format flipped to black adult contemporary as Magic 106.